It's a new year, and that means Australians across the country are embarking on all sorts of different resolutions. 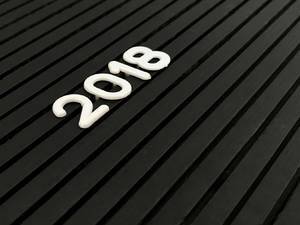 For many of us, the start of January is something of a blank slate, providing an opportunity to set goals and work towards a specific objective. Along with getting into better shape and learning a new skill, some of the most common New Year's resolutions involve property. In this series of articles, we're going to take a closer look at some common goals, along with a few tips covering how to achieve them. To start with, we're focusing on resolutions to buy property in Sydney. The satisfaction that you'll get from seeing the savings pile up is impossible to beat! Not everybody is in a position to make purchasing a property their goal for 2018, but that certainly doesn't mean there aren't steps that can be taken to provide a firm foundation for the future. 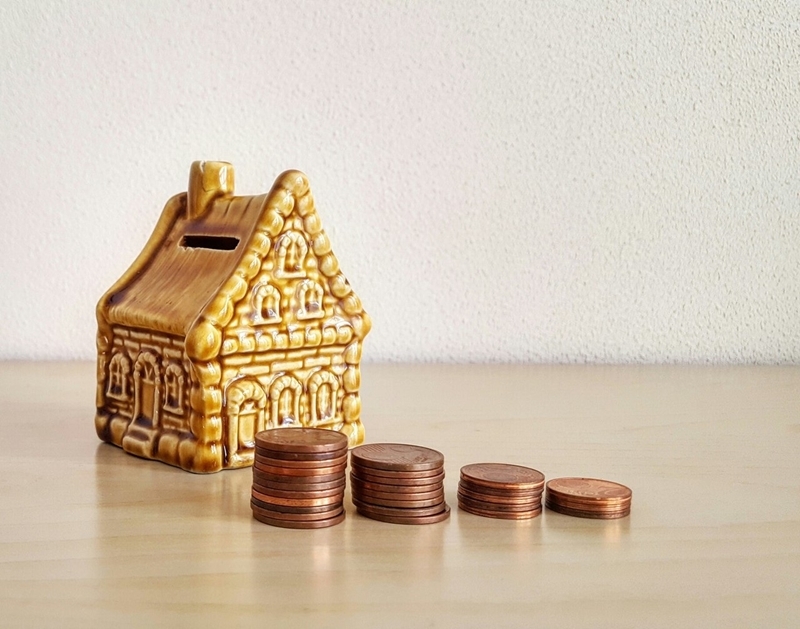 The best way to get started is by saving for a deposit, and although this can be a challenge, the satisfaction that you'll get from seeing the savings pile up is impossible to beat! The question for many first-time buyers is where to start with their savings. Although there's no simple answer, one of the very best tips that we can give is to spend some time working out a 'money management system' that suits you, your income and your lifestyle. As David Johnston, managing director of Property Planning Australia, explained to Domain, having such a system in place is crucial not only when saving up your home deposit, but also when you do purchase a property and need to manage mortgage repayments. If you're striving to buy property, you really need to set goals around your spending habits and your saving habits," he said, suggesting a system of "buckets." These can be reflected by separate accounts, or simply by a good system of record-keeping. 'Buckets' will allow you to divide your expenses into different categories, from essentials such as rent, groceries and your home deposit to luxuries such as evenings out and shopping. Saving for a home deposit isn't easy, but the process is incredibly satisfying. If you've spent the last year or two saving your deposit, then your resolution for 2018 could be to finally take the plunge and secure yourself a slice of Sydney real estate. This is an exciting position to be in, but it can also be a daunting one. The Sydney property market is a complex and confusing place, so before you make your purchase, spend some time educating yourself and seeking advice from the experts. Before you make your purchase, spend some time educating yourself and seeking advice from the experts. This can be tricky when you fall in love with the first property you see and have a 20 per cent deposit burning a hole in your pocket, but it's well worth being a little patient. Many of the most common mistakes first-time buyers make - such as purchasing a home that requires extensive repairs - can be avoided with a little research. It's also a good idea to think about what time of the year is best to buy in. If you know that you'd like to make a property purchase in 2018, and if you've done your research, there's no reason to wait until the market gets busier. If you delay too long, you may find yourself in competition with more buyers, which will drive prices back up. Regardless of your property goals for 2018, the team at Laing+Simmons can help you achieve them. Get in touch with our team today to start your year on the right foot.